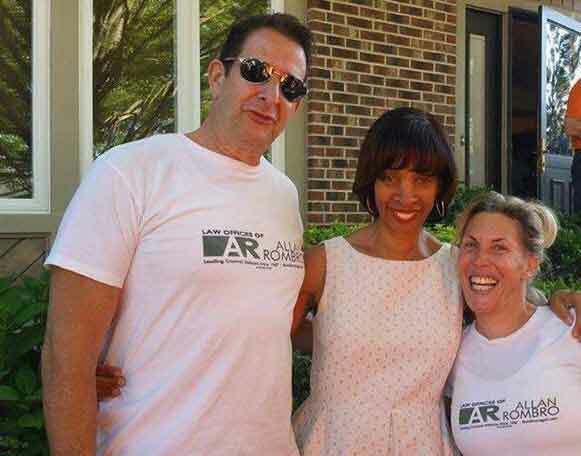 Do you think you might have a Maryland bench warrant? If you think you might have a warrant it is important to contact a lawyer with years of experience navigating the warrant process in Maryland. 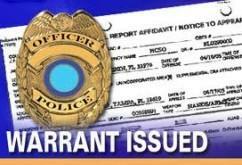 There are several types of warrants and some do NOT appear in the online public database! For Arrest or Probation/Parole Warrants, Click Here: DO I HAVE AN ARREST WARRANT? To receive a FREE Warrant Consultation and immediate personal attention, complete the brief form below. You will speak directly with Allan Rombro.